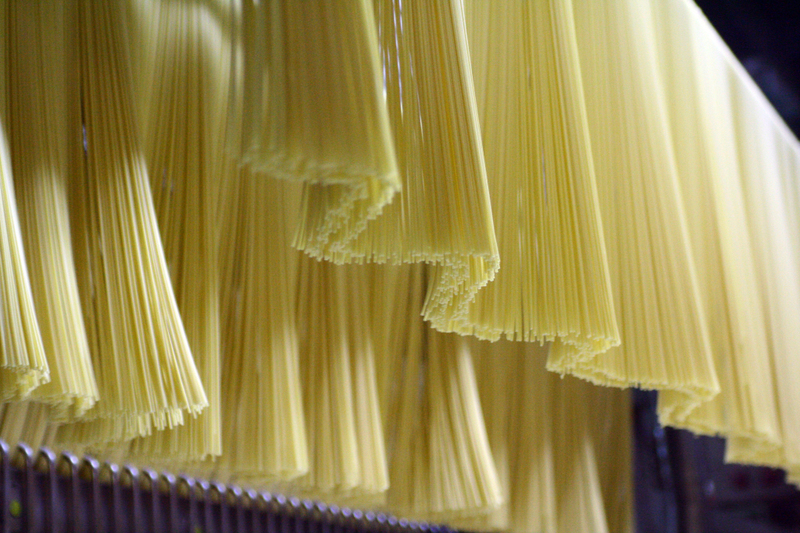 As it happens for every ingenious discovery, dry pasta was born by both an intuition and a need: the one of securing food supplies which did not deteriorate. It seems that this product is born from Arab intelligence, although some legends, interpretations, and readings move each time its origin from Italy to the African coasts. Certainly, in the first half of 700, as a result of the famine which struck the Kingdom of Naples, it became an essential food for its nutritional qualities and thanks to the contemporary invention of mechanical press, which allowed producing cheap pasta by pressing the dough of water and durum wheat through its dies. Naples, and Gragnano in particular, with its ideal microclimate made ​​of wind, right humidity, and sun, was the ideal lands for drying, the most delicate and decisive stage in the preparation of pasta. The first pasta factories acquired, for the first time, an ‘industrial’ dimension just at Gragnano, which became the ‘homeland of pasta’, celebrated by writers, poets and historians, thanks to its mills and sources of water, the perfect mineral compositions for achieving the mixture, its legendary artisan and almost mystical tradition linked to the production of pasta, its streets where people walked near to the long pasta left to dry, and its sunny roofs where short pasta dried up. Over the centuries, the professions practised by men and women of Gragnano changed; for instance, kneaders and workers who took care of ‘gramula’ are today engineers, skilled workers, production managers. But in their gestures, foresight, skill, patience, and expertise remain. 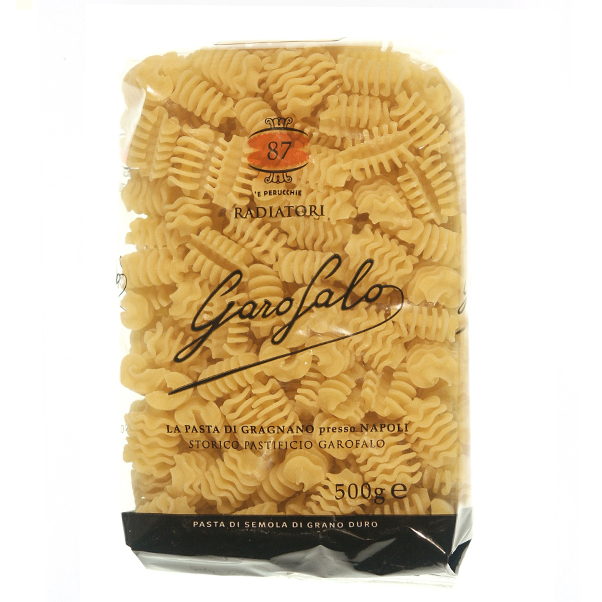 The story of Pastificio Lucio Garofalo and its pasta is the story of Gragnano itself. It is the result of the ancient craft of the ‘maccheronaro’ (the producer of ‘maccheroni’, in English ‘macaroni’), translated into a methodological wisdom guaranteed by constant and thorough checks on both raw material and final product as well as by a technological forefront. Thus, Garofalo pasta celebrates the original union between artisan goodness and guarantee of industrial manufacture, revealing at its best its essence, founded on both passion and love with which the city and its inhabitants have cultivated a unique quality. A century old experience allowed developing a technology by means of which it is possible to control each stage of the production, from the choice of flour to packaging. 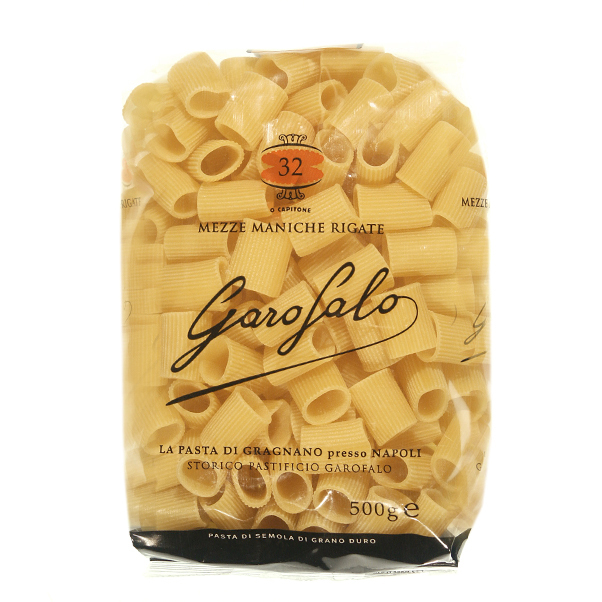 Much time passed, from the far-off 1789, when by royal decree Michele Garofalo won the ‘concession for the production and marketing of good quality pasta, with the right of fining the offenders’; since ration cards indicated ‘high quality Garofalo Pasta’, so attributing to that pasta both tribute and acknowledgement of quality par excellence. Emidio Mansi, sales manager for Italy, explains: «It has been the first pasta factory ISO 9001 certified, and we are now in possession of both UNI EN ISO 14001:2004 and SA 8000:2008. Over time, we have acquired all the technologies which have been used in our plants for transforming the best ‘brans’ in the best possible pasta. 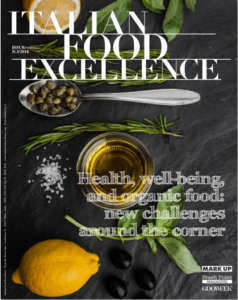 We like to think that the story of Pasta Garofalo is all in the pasta we produce, the knowledge, and the constant search of quality and taste which all of us, from workers to CEO, place at disposal of a project that is a story which continues to be passed down from generation to generation». 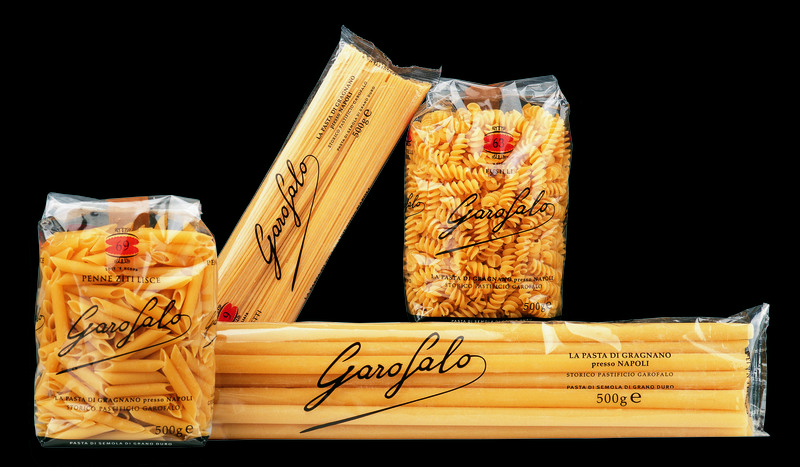 Different lines of pasta: the ‘Garofalo’, the ‘Santa Lucia’, distributed in Eastern Africa; long, short, wholemeal, specialties, small pasta, gluten free. Different sizes are proposed: Spaghetti, Linguine, Bucatini, Vermicelli, Mafalda, Gramigna, Caserecce, Mezze maniche, Penne zitoni, Pappardelle, in addition to the classic Rigatoni, Penne, Ziti, Boccole, Lumache, Occhi di lupo, Cannolicchi, Stortine, Farfalline, Riccioli, Gemelli, Radiatori, Ruote, Anellini. 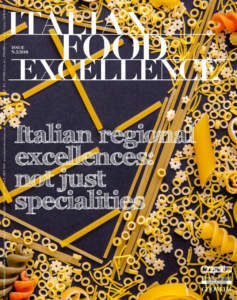 Quality and taste make this pasta recognizable among all, even in its packaging: «As transparent as the belief that knowing how to make pasta is an ancient art which deserves a forefront technology», Mansi tells. Transparency on the sides of the packaging, too, where pasta leaves both imperfections and small broken pieces that no one has ever had the courage to show, because «we think that it is really worth to be transparent, and continue to believe that we are like those craftsmen who preceded us, and who would have wanted machines which made it easier and better what they felt, in order to produce a pasta we love every day more». 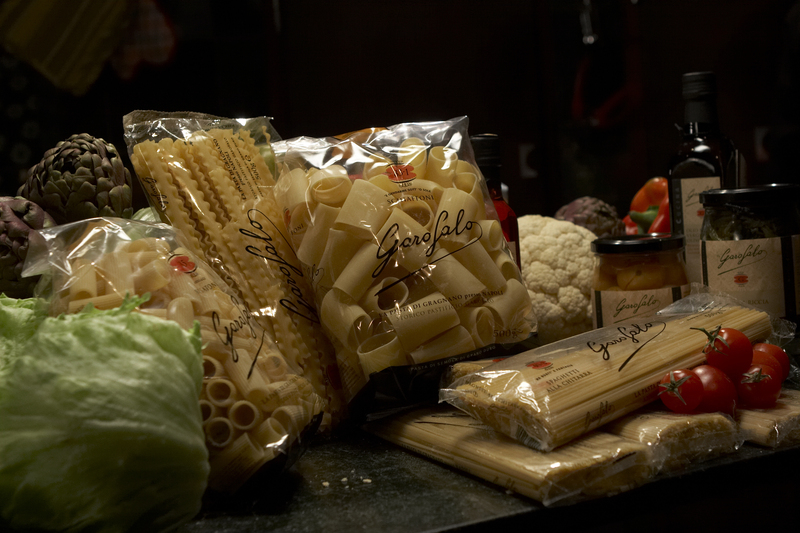 A pasta that moves with such stories as the one experienced by Lucia, Somali housekeeper who works for Garofalo family, who invested her savings for sending pasta in Africa, a continent in which, since then, the brand ‘Garofalo Santa Lucia’ has become synonymous of pasta, in both taste and colours of pack, red and blue. Pasta Garofalo is considered by consumers among the best in the world «because – as Mansi says – before producing it, we know how to eat pasta. We are able to recognize its quality by looking at it, touching it, cooking it and stirring it with wooden spoons, being careful that it does not crack during cooking. We are able to present it in a dish, we recognize its texture even before tasting it. And above all, we know that its quality has improved and will continue to improve over time». And the company considers foreign markets, too: it exports in about 70 markets, including United States, England, France, Japan, Austria, Benelux, Brazil, Korea, Portugal, Scandinavia, and Spain. The company exports abroad and acknowledges from foreign Countries, because «we have learned and continue to learn from our foreign markets that what is perfect for us can always be improved and enriched by comparison with another culture. We learned from the Japanese elegance and aesthetics, formal balance by British, character and ability to continue to be unique by Americans». 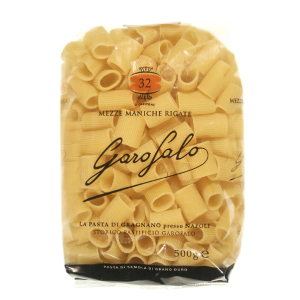 Pasta Garofalo improves without forgetting children, for example with the line ‘La giostra dei bambini’: Anistielle, Motori, Dischi volanti, Pazzielle, born because «we have learned from children that the taste does not concern a specific age and cooking for them is an act of love». 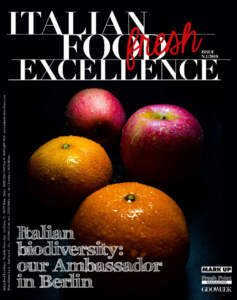 «Rediscovering forgotten products and flavours dating back to childhood, trying to understand their story and why they are so good; being certain that another way is possible, with the help of everyone, young or adult; discussing the different viewpoints, and understanding that passion and involvement unite». Mansi wants to specify all this. He leaves us with some advice: «Eat spaghetti on the beach on a sunny day with people you love and enjoy it to the highest degree; think that beauty, art, good, and knowledge are a privilege which deserves our support».